SIOUX FALLS, S.D. - Could Younkers be reopening in the Empire Mall in Sioux Falls? Or, perhaps, Herberger's in the Rushmore Mall in Rapid City? 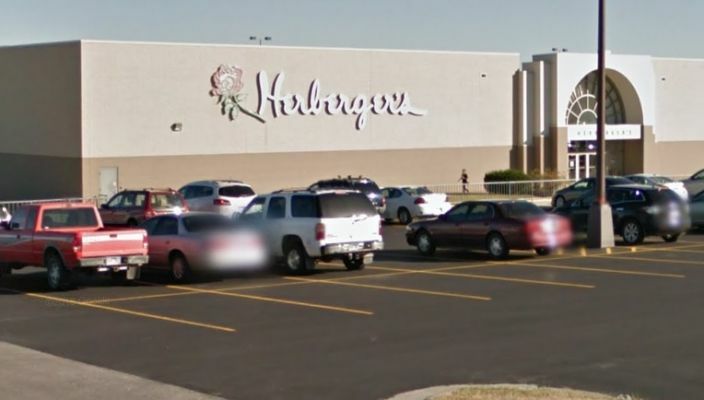 The new owner of Younkers, Herberger's and several other department stores says that it may reopen some brick-and-mortar locations. CSC Generation says it's currently in advanced discussions with landlords to reopen stores in Colorado, Illinois, Minnesota and Wisconsin. However, at this time, there is no mention of South Dakota. The Austin, Texas based company also has relaunched the websites the former Bon Ton companies.